Forum’s experienced professionals, with diverse backgrounds and complementary skills sets, is positioned to provide strategic advice and fundraising assistance to our clients. As a focused and dedicated team, Forum looks to partner with a select group of investment managers in a given fundraising cycle, providing senior-level attention and commitment to every project. The team is led by managing partners Jeff Stern and Bob Schwabe, who have worked together for more than 20 years. Mr. Stern has more than 40 years of experience in the financial services industry. He is the founding partner of Forum Capital Partners, an independent private investment banking and advisory firm in New York that has raised more than $11 billion from institutional investors. Previously, during 24 years at CIBC Oppenheimer and its predecessor firm, he held numerous executive positions and was responsible for originating, structuring, marketing and overseeing CIBC Oppenheimer’s private equity investments on behalf of itself and its clients worldwide. He served on the investment committees of the Brazil Private Equity Fund, India Private Equity Fund, Genesis Partners and CIBC Oppenheimer Private Equity Partners. Mr. Stern joined Oppenheimer in 1976 and was Director of Investment Management Services, National Retail Sales Manager, Director of Financial Services and a member of the firm’s Management Committee. Prior to joining Oppenheimer, Mr. Stern worked at both A.G. Becker and Merrill Lynch. Mr. Stern is a member of the Council on Foreign Relations, the Economic Club of New York and the Brookings Council. 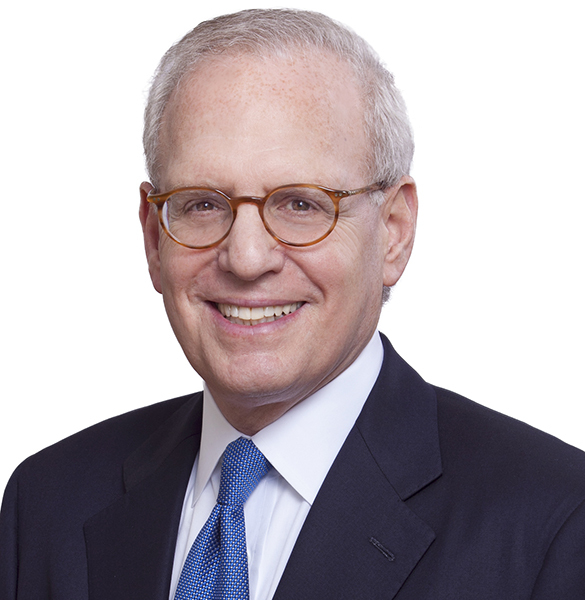 He is Treasurer of UJA-Federation of New York, the largest local philanthropy in the United States, where he serves on the Executive Committee and Board of Directors and formerly chaired its Investment Committee and Wall Street Division. He is a former trustee of the Washington Institute for Near East Policy. An honors graduate of Yale University, Mr. Stern has served as a trustee of the Slifka Center for Jewish Life at Yale and chaired the international board of the predecessor to the Institute for National Strategic Studies at Tel Aviv University. Mr. Schwabe has more than 30 years of experience in the financial services industry. 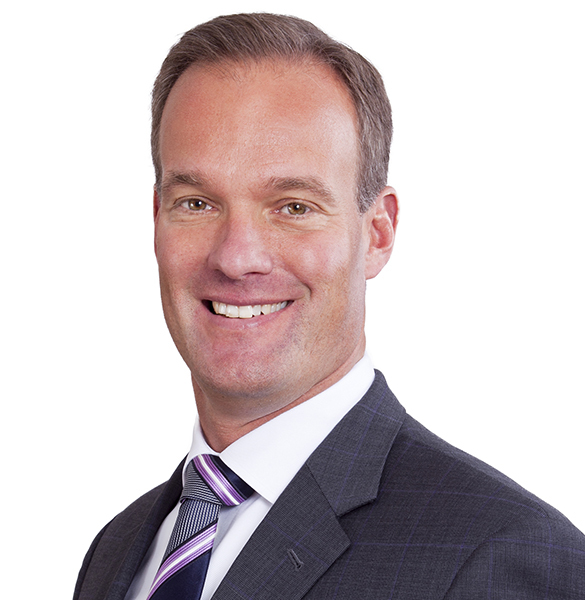 Prior to founding Forum Capital Partners in 2001, Mr. Schwabe served as Managing Director of the Private Equity Group of CIBC Oppenheimer, having joined its predecessor firm in 1994. As Managing Director, Mr. Schwabe was responsible for originating, structuring, marketing, and overseeing CIBC Oppenheimer’s private equity fund sponsorship activities worldwide. Previously, he served in various capacities for the investment banking departments of Societe Generale Securities Corporation, Dean Witter Reynolds, Inc., and in management positions for Putnam Investments. Mr. Schwabe is an honors graduate of Harvard University. Forum Capital Securities, LLC is a registered Broker-Dealer and member of FINRA and SIPC. Copyright © Forum Capital Securities 2017. Forum Capital Securities, LLC is a Registered Broker-Dealer and a member of FINRA and SIPC.